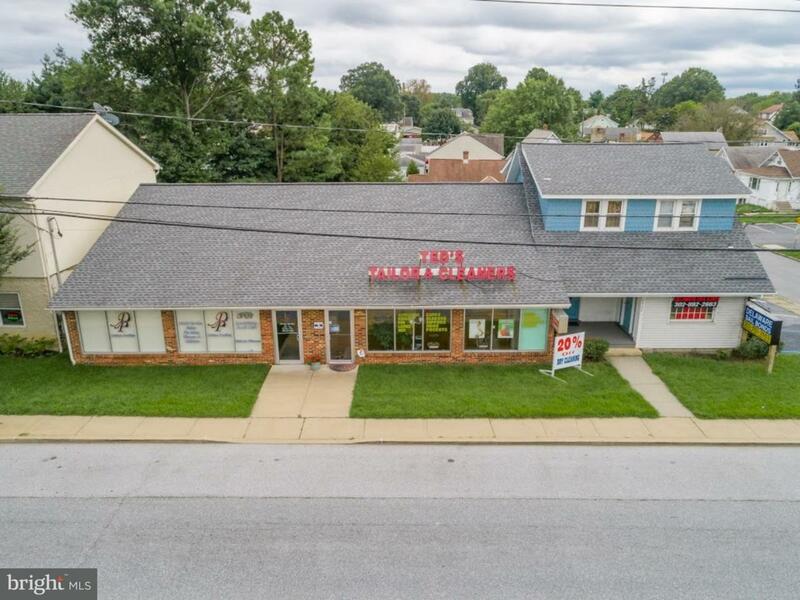 This commercial property is on a highly traveled prime location. Currently there are four tenants: Cleaners & Taylor, Hair Salon, Internet shopping business, and the Bail Bond. 10,890 SF Mixed-Use Property on Kirkwood Highway main corridor off of Route 141 area. Municipal parking lot directly behind site for customers to park. Walk-able area around Main DART Bus Route runs down Kirkwood Hwy Contact Jonathan Park for all documents and any additional questions in regards to this property. Property tours are available by appointment. Please contact the listing broker to schedule.